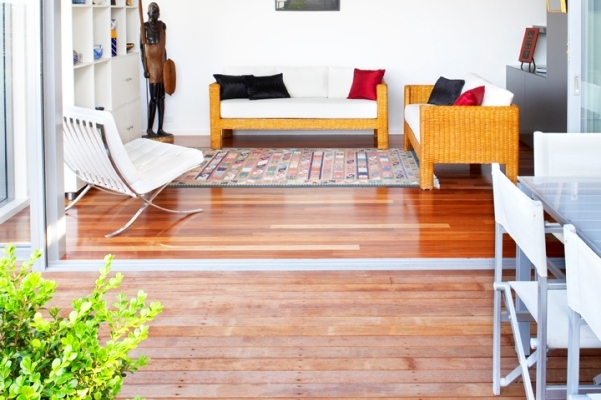 My Timber Flooring is a family owned and operated small business with over 20 years experience. 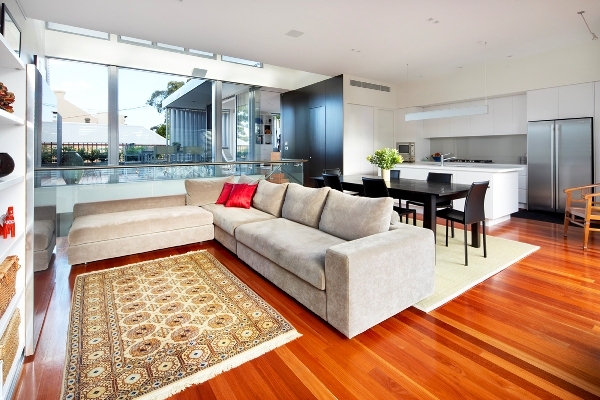 Formally known as Exhuberant Timber Flooring, My Timber Flooring have developed a reputation in the boutique and executive residential market. 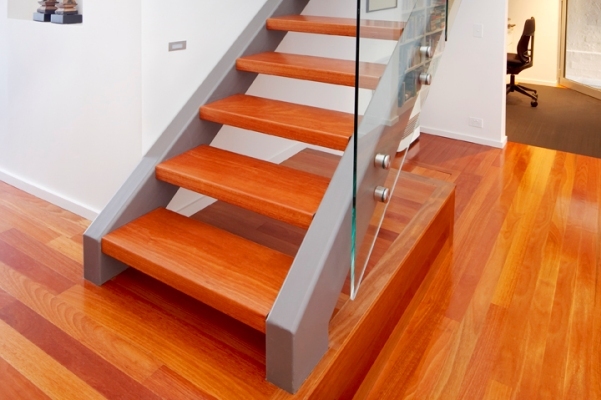 We are recognised for our Craftsmanship, Quality, Attention to Detail and Exceeding Client Expectations. We strive to form close relationships with our clients based on respect and mutual understanding of what we provide. As part of our service we will logistically co-ordinate your projects to minimise any inconveniences to your household and assure you that the work areas are kept in a clean and organised manner. 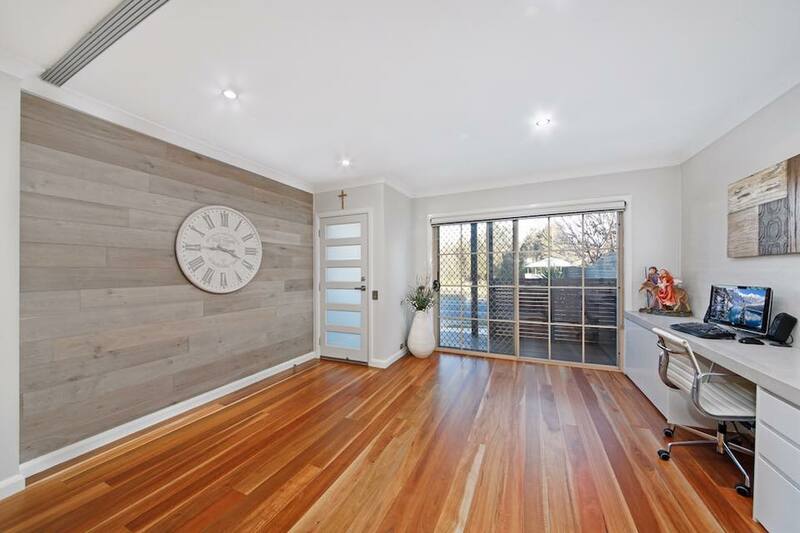 My Timber Flooring specialises in all aspects of timber flooring to suit the style of your home and provide you with a complete start to finish project. 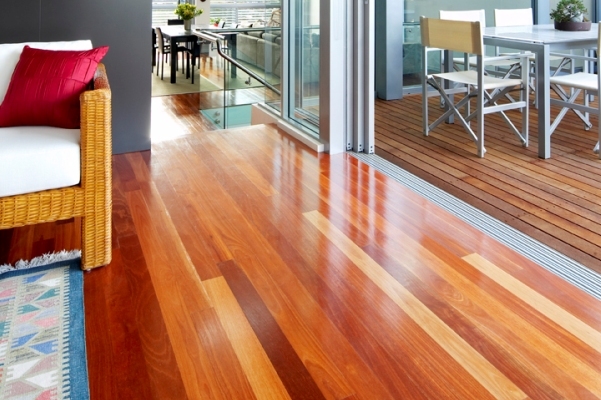 My Timber Flooring is affiliated with a large selection of suppliers which allow you to enjoy an extensive range of styles depending on your preference. As a prospering small family owned business, our services cover all areas including Macarthur, Southern Highlands, Camden, Mittagong, Bowral, Gregory Hills, Spring Farm, Camden Park, Harringtton Grove, Harrington Park, Bridgewater, Sutherland Shire, Ellis Lane, Grasmere, The Oaks, Razorback, Kirkham, Picton, Wollongong Regions, Bargo, Moss Vale, Bingara Gorge, Inner West, Blue Mountains, Katoomba and Sydney Metro.